Relevant and interesting news from our partners, our physician members, and from around the web. Growing a Practice in the Digital Era! We are pleased to announce that Doctible, a practice marketing & automation platform, has joined the Physician Resource Center. As a Physician Partners member, Doctible will offer you an exclusive 35% discount off standard pricing! Regulations are burdensome enough. How do you find time to attract patients? Leverage Doctible’s powerful, easy-to-use, automated marketing and patient communication system to help your practice grow. 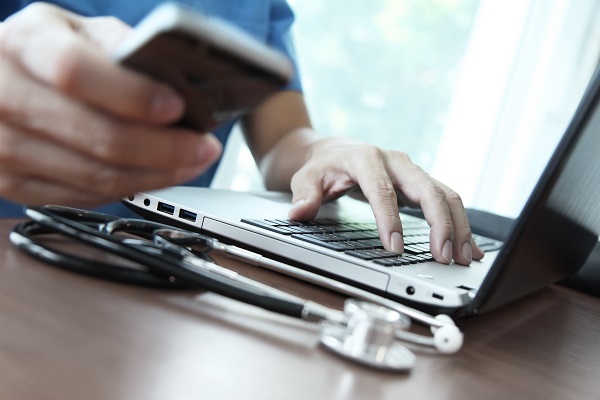 Doctible’s solution suite automates routine patient communications and manages patient relationships to help drive favorable online reviews to boost revenue and save time. Are you still using phone calls? Time to adopt text messaging to cater to your patients. Nearly 70% of patients value receiving text messages from their healthcare practice for non-clinical communications. Doctible’s Patient Communicator allows you to streamline much of your day-to-day correspondence. Save staff time while increasing patient satisfaction! Do you care about your online reputation? Don’t ignore it. Patients are reading it! Over 73% of patients begin their healthcare search online, making it critical for a physician to manage their digital footprint and understand patient sentiment. Doctible’s automated online reputation management suite increases your positive reviews and helps intercept potentially revenue robbing negative reviews.